Free event for early career scientists, engineers, medics and social scientists (including PhDs, post-docs or equivalent). 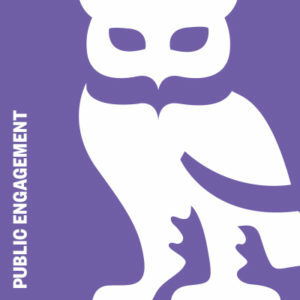 Learn how the media works, how evidence can inform policy, what journalists and policymakers want and need from researchers, and how to involve the public in communicating your research. Hear directly from and ask questions of researchers who have interacted with the media, science journalists, and policymakers. © 2019 Latest Engagement News . Proudly powered by WordPress. Canary , Theme by Linesh Jose .